"During the election campaigning in R.K. Nagar many malpractices were done and Rs. 4000 were offered to each voter. 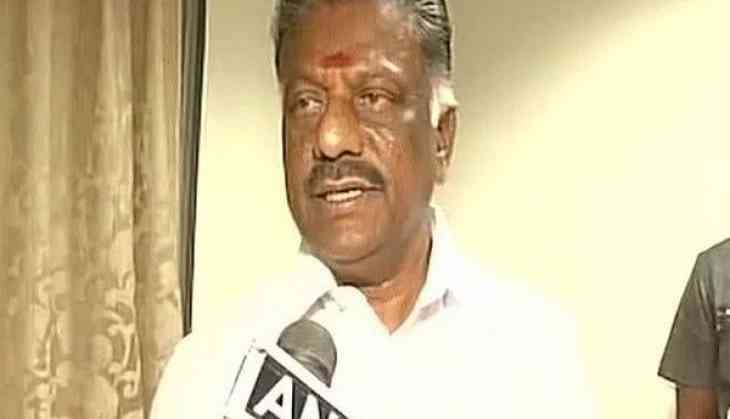 We have submitted all this to the Election Commission on 18 may and asked to inquire into the matter," Panneerselvam said.